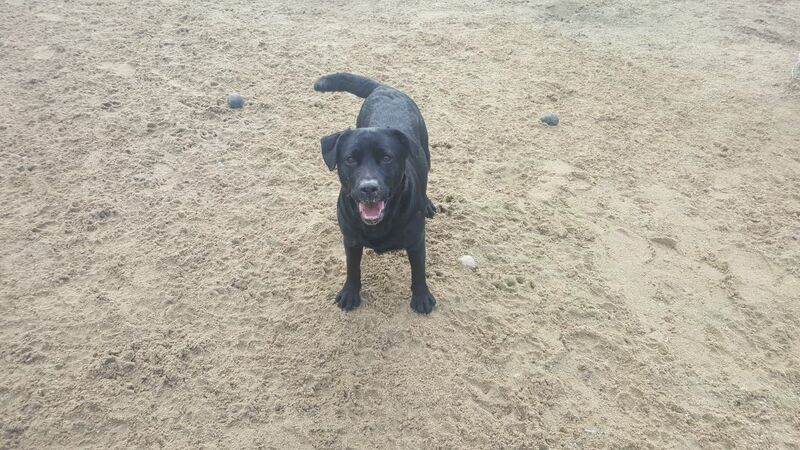 I am a 6 year old female Labrador. I need an experienced home that wants to help me with learning a few manners and training and then I will be a really loving girl. I can go with older children as I`m a bit too strong and lively for younger ones. I`m neutered microchipped and vaccinated. If you think you can give me a loving home with lots of exercise please get in touch.